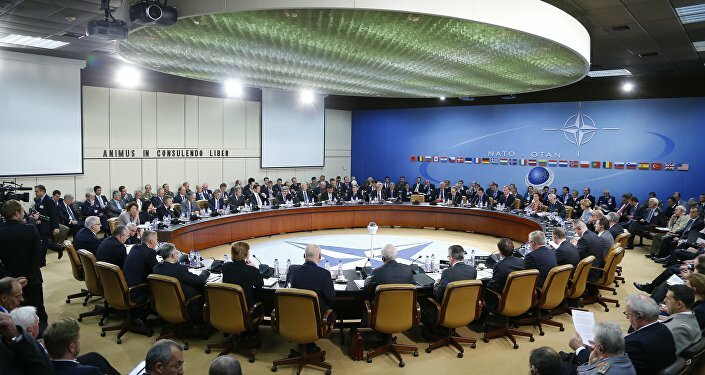 Article 5 of the NATO founding treaty enshrines the principle of collective defense which has been invoked for the first time in the wake of September 11 terrorist attack. Now the crisis over Pyongyang's nuclear program triggers the speculations about a possible collective response from NATO Allies. 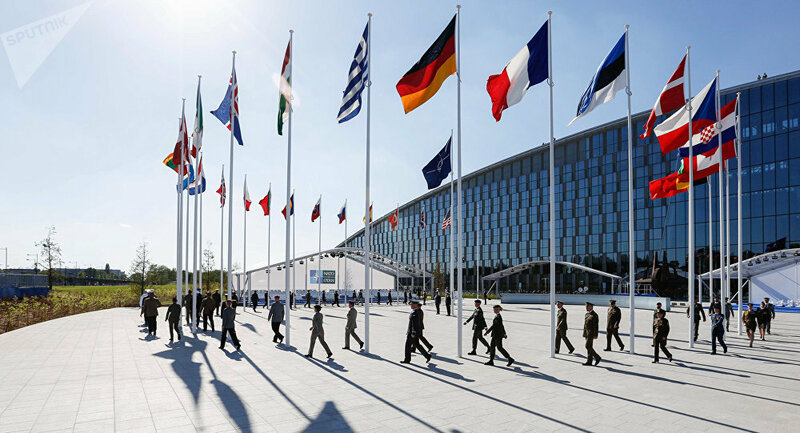 MOSCOW (Sputnik) — NATO diplomats are only just beginning to discuss an Article 5 collective response to North Korea if it decides to attack one of the allies, the US ambassador to the military bloc said Thursday. "We believe it is a common threat. If it becomes a successful possibility it will not be just America, it will be a much more problematic situation and I think that is beginning to come to the forefront," Kay Bailey Hutchison told the Washington Post. She emphasized talks were "in the very early stages" because a collective response – meaning that an attack against one ally is considered an attack against all – was not a hypothetical issue. "There are so many steps that would have to be taken before we would get to that point, and it would depend on what kind of attack it is, where it is," Hutchison said. Pyongyang has launched several missiles over Japan and conducted its sixth nuclear test in recent months, raising concerns among its neighbors. North Korean leader Kim Jong Un has also threatened to "tame" US President Donald Trump with fire, including hitting the US territory of Guam and West Coast.